SuperEZ Wave Editor Pro 13.0.5 by GoldMedia Co.Ltd. SuperEZ Wave Editor 12.8.4 by GoldMedia Co.Ltd. 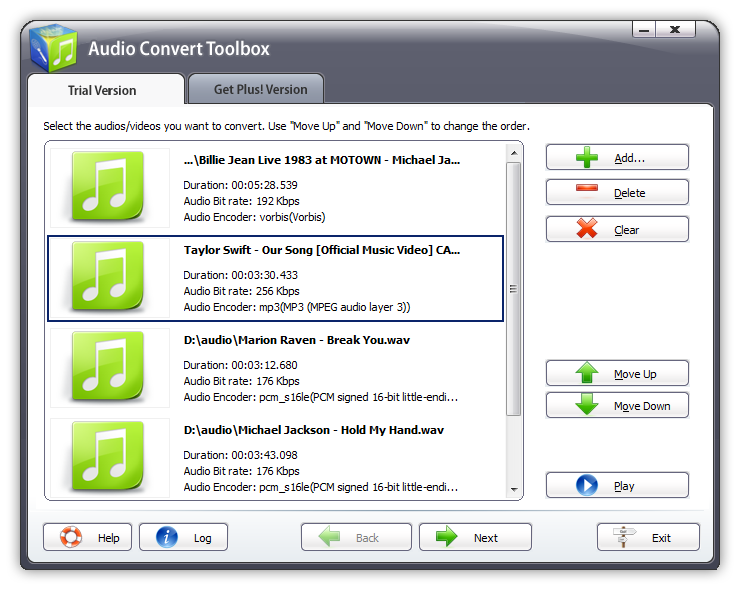 Record audio file and edit the recorded files. Gold WMA Workshop 2015 4.5.3 by SuperEZMedia Co.Ltd. 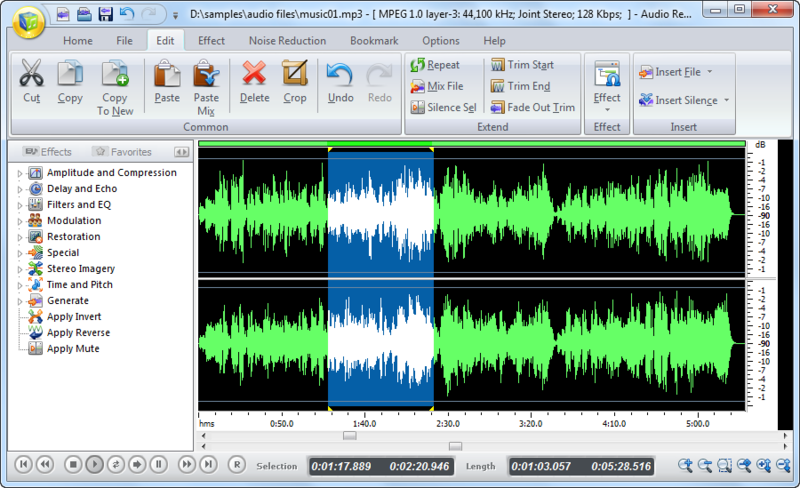 WaveMax Sound Editor 5.2.1 by NITBits Inc.
An easy audio converter to convert audio between all audio formats.